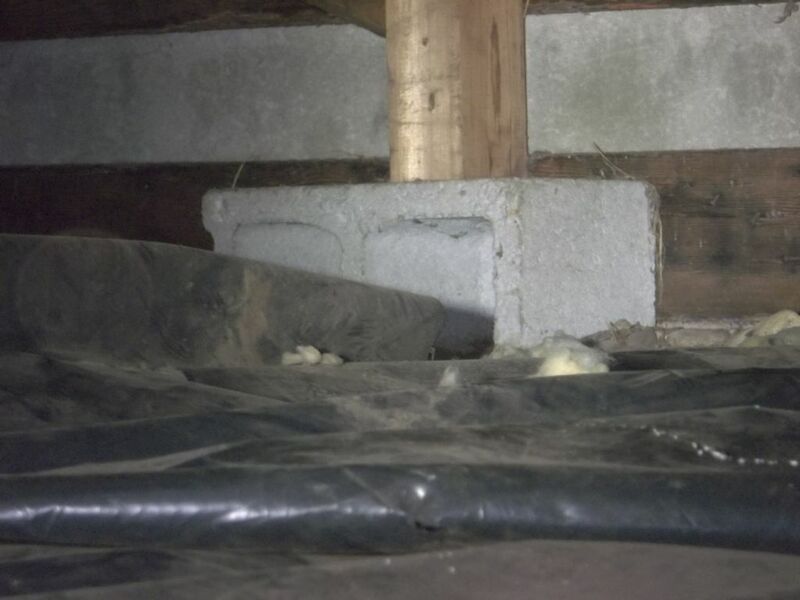 Concrete blocks are useful for many parts of the structure of the home. 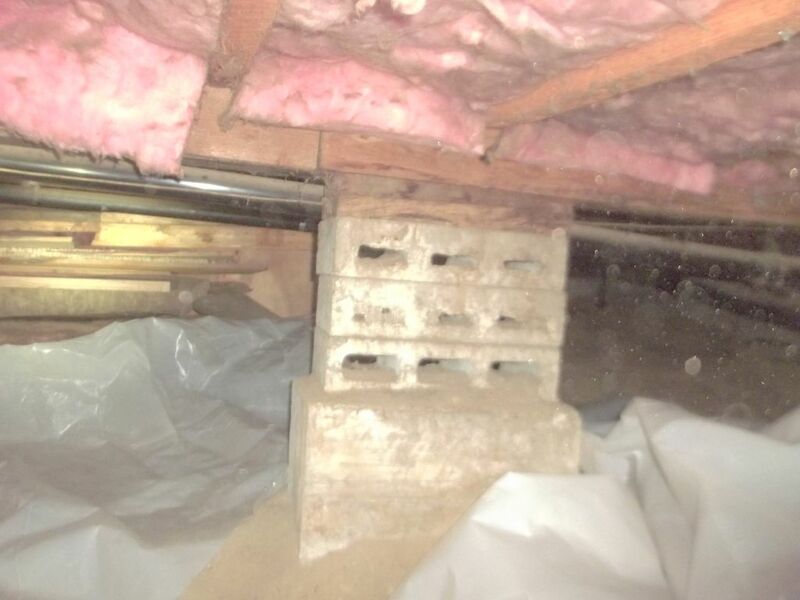 One place we find them is as a pier in a crawlspace. 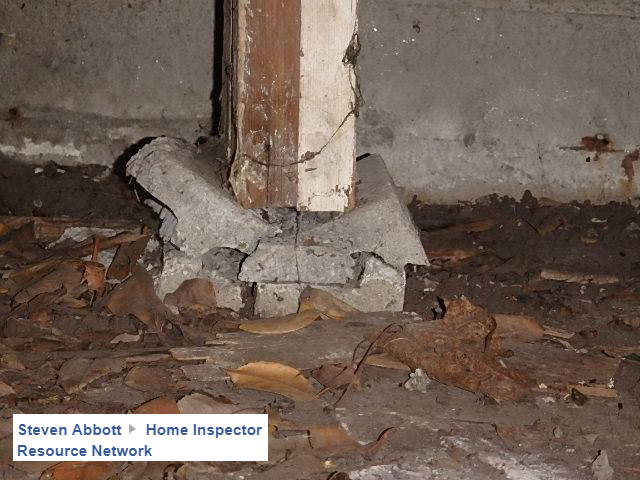 While a concrete block may be structural if used correctly, we find them wrong all the time. 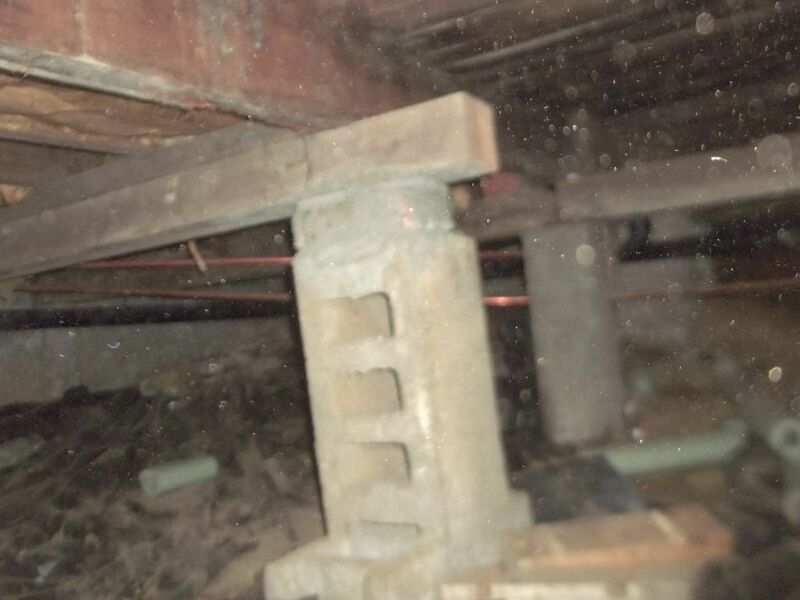 They must be turned so the hollow parts are vertical or they run the risk of structural collapse. 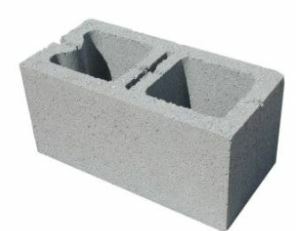 Cinder blocks are a suitable substitution for poured concrete when used in the proper orientation. Blocks must be used in the proper orientation.